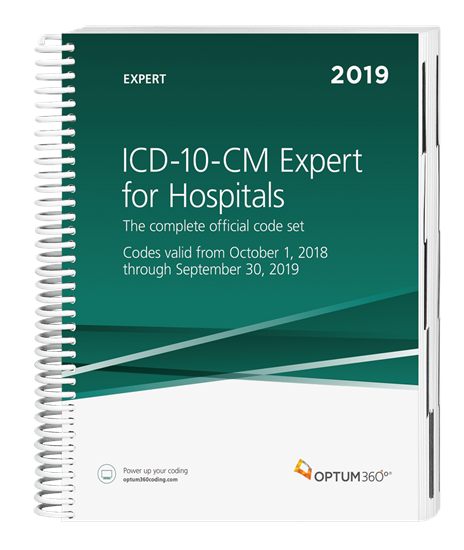 The ICD-10-CM Expert for Hospitalswith our hallmark features and format makes facing the challenge of accurate diagnosis coding easier. 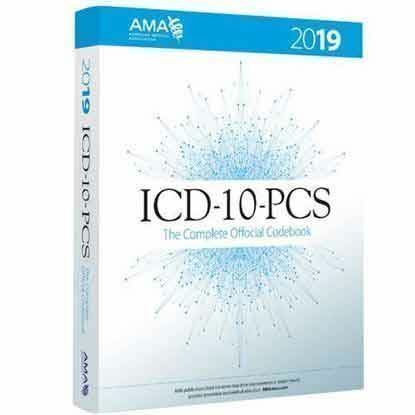 The hospital edition contains the complete ICD-10-CM code set, MCEs, and ICD-10 MS-DRG edits with symbols identifying codes for comorbidities/complications (CC), major comorbidities/complications (MCC), and principal diagnoses (PDx) as their own CC/MCC. Also identified are Hospital Acquired Conditions (HAC) and CMS Hierarchical Condition Categories (HCC). Supplementary appendixes available only in the expert edition include: POA coding and reporting tutorial; pharmacology listings of common drugs with therapeutic classes and indications; and code lists for CC, MCC and PDx CC/MCC. New — Optum360 Edge — Coding Tips. Specific coding tips for acute care hospitals. Optum360 Edge—Downloadable files. CC Excludes PDx collection, POA exempt codes. Optum360 Edge — Intuitive features and format. Includes all of the Optum360 visual alerts, including our hallmark color-coding and symbols that identify coding notes and instructions, additional character requirements, MCEs, CC, MCC, PDx CC/MCC, HAC, HCC, and manifestation codes.